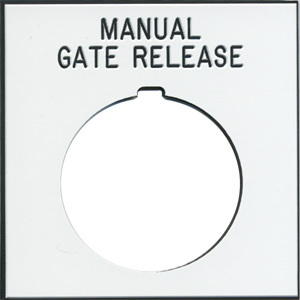 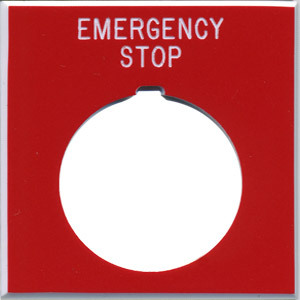 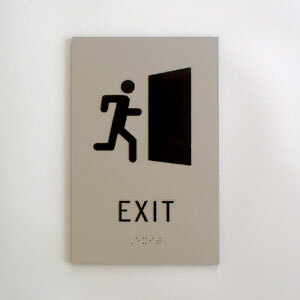 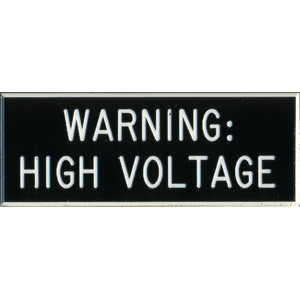 Long lasting plastic or metal engraved signs for industrial and commercial environments. 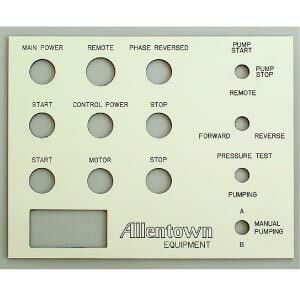 We will work with you to create a control panel for your custom machinery. 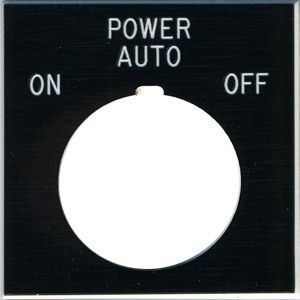 We can recreate worn out control panels.